Our reputation is second to none when it comes to handling/packing machinery and equipment. Saving you money through innovative shipping & packaging concepts. With partners in every major city throughout the world, we can handle any trade lane. But it’s our customer service that sets us apart from the competition. Corrigan Air & Sea Cargo has nearly 50 years of experience in performing supply chain management, warehousing, consolidation and distribution services and solutions. Our state of the art 20,000 square foot drive-thru crane bay is designed with efficiency in mind. 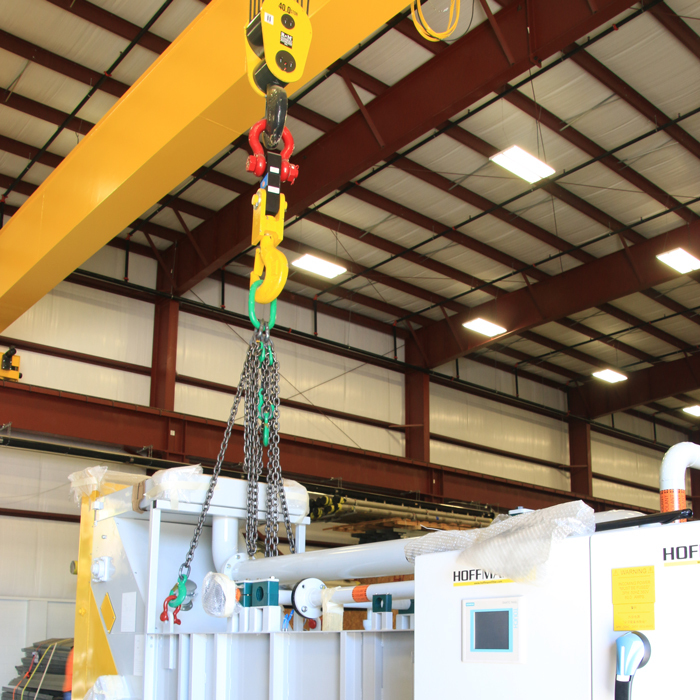 Two 40 ton hoists, synced to run simultaneously on a double girder bridge, provide lift capacity up to 160,000 lbs. 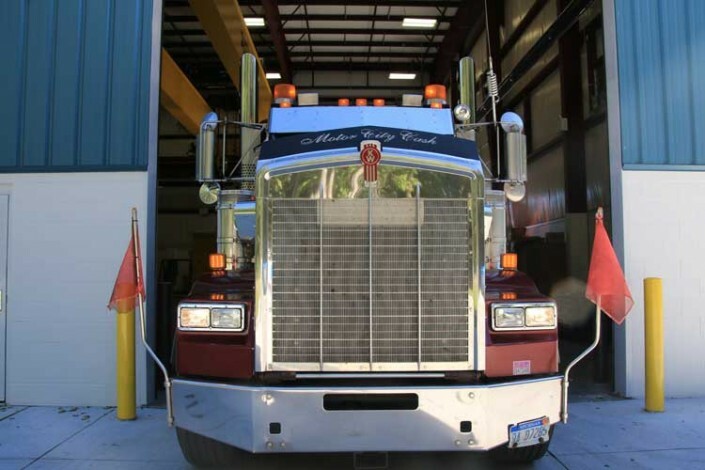 With a span of over 70 ft. from hook to hook, even the most challenging cargo can be handled safely and efficiently. Hook mounted electronic dynamometer scales provide accuracy within +/- 0.2% allowing verification of cargo weight at time of lift. 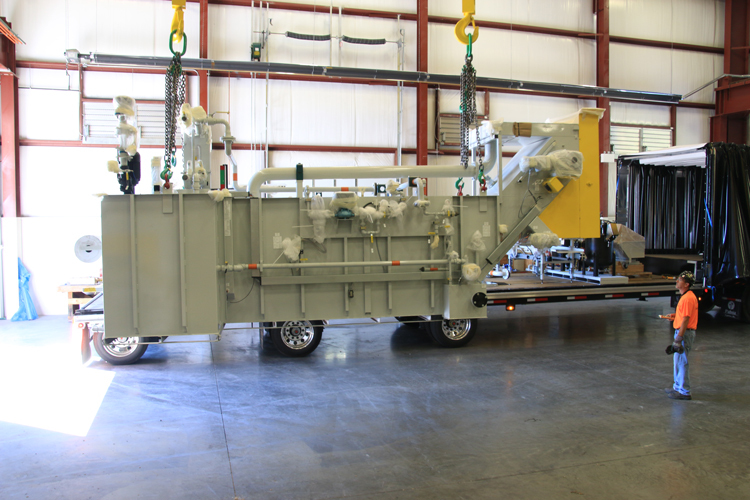 When it comes to heavy lift cargo, Corrigan can certainly take a load off of your mind! Here at Corrigan Air & Sea Cargo, we are committed to getting things done right. We specialize in packaging & crating equipment for export, and routinely manage the international shipping logistics for many different businesses. Corrigan brings craftsmanship back to the crating and shipping industry. 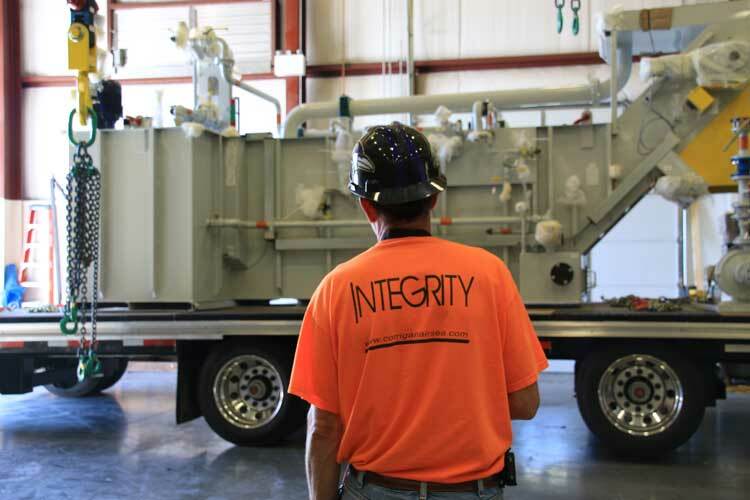 When Paul Corrigan started this company, it was founded on a code of ethics, a philosophy of customer care and the firm conviction to always do the right thing. That heritage has been the guiding direction of our company to this day. 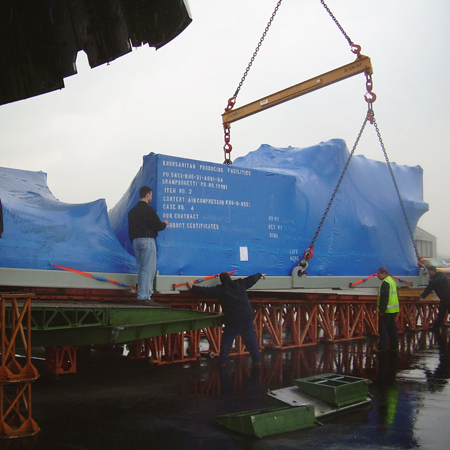 Whether it is packaging and crating equipment for export, managing international transportation logistics, or handling the warehousing and distribution, Corrigan brings the knowledge and expertise needed to successfully handle any project.